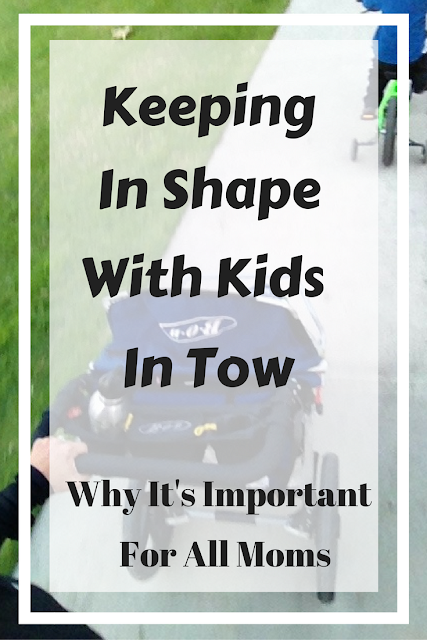 I've talked about post pregnancy body, and how I got back into shape after the baby, but now I'm going to touch on the subject of staying in shape. Getting back into shape I was at home, I didn't have to go to work everyday, so I could just wake up, get the kids up and go work out with my Stroller Strides group. Which I did 3-4 times a week. But now that I'm back at work I have to make time. Carve out specific time to work out. I'm not going to lie, it's hard. It's hard to not come home from work after 12 hours and want to just lay on the couch or play with the kids. We joined a new gym and that motivates me right there, I don't want to waste money in paying for a gym that we're not going to use. So that helps, but right now my schedule is working out on Monday and Wednesdays. I'd like to carve out some time on the weekend for an early morning run, but so far that's happened twice. I think it's important to make time for yourself. Yes I'm gone for 12 hours a day at work (granted 4 of those hours the kids aren't even awake yet), but I need some time so that I can feel good about me. How does it help my family, if I just feel lousy about myself and how I look/fee? If that means that I get home to turn right around to go workout, with Baby Fox in tow, then so be it. He's come to expect that at least once a week we're going to the gym after work. Lately on Wednesdays Mr. has been working late, so I'll have my parents come babysit after work while I go to the gym for an hour. It's such a blessing to have them so close, so they can come over for an hour or so to watch the kids. Diet is big too, I try not to over indulge, knowing that I'm only working out 2 times a week, 3 times if I'm lucky. Having food allergies helps too because most things that are really bad for you, I can't eat, so that helps too. 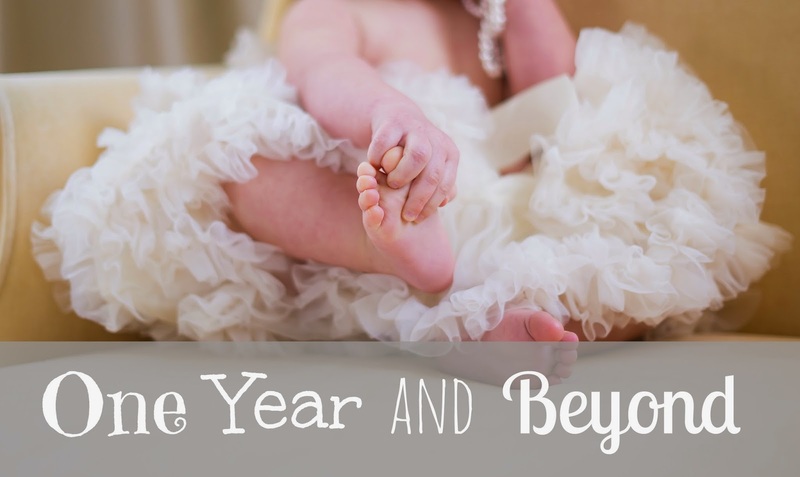 I just realized I've never done a post about my food allergies...I'll have to do that soon! Once Mini Fox is not taking that late evening nap, I'll probably take the kids out for a walk/run on those days that I'm not working out at the gym. I think that no matter what it's important for you to make time for yourself, some time to feel good about who you are and how you look, cause let's face it we all have those fat days when you just feel blah, and if working out twice a week helps lessen those blah days, then I'm all for it! 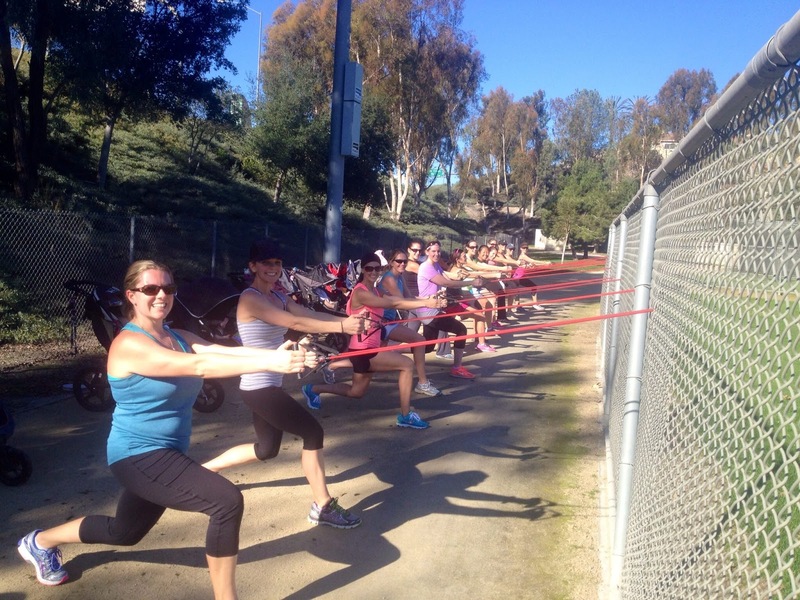 How have you fit exercise into motherhood? 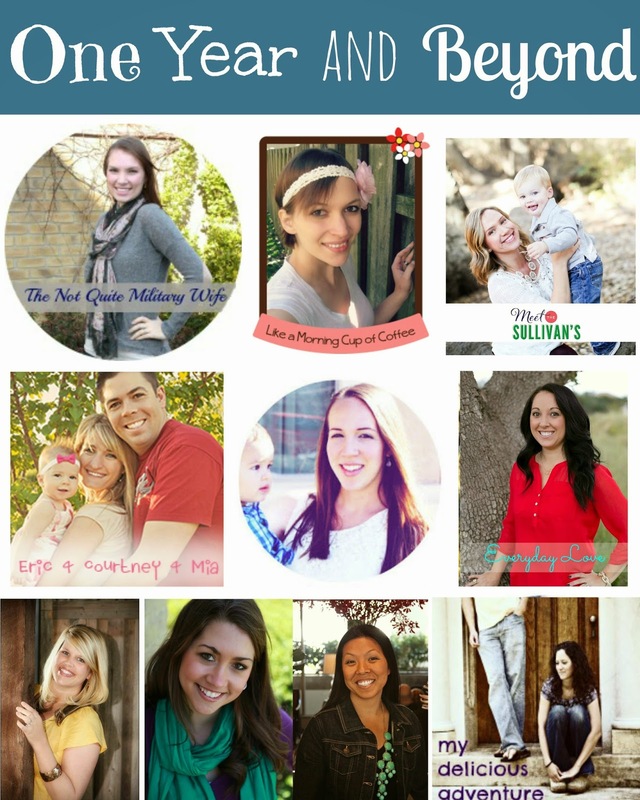 Check out the other mama's blogs for their stories. And be sure to link up with us below if you also have a post on this topic. That's so nice that your parents can come over and watch the kids for you!! I wish I had your motivation and will power!!! You always look fabulous so all your hard work shows.